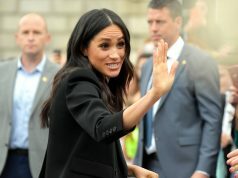 The sisters-in-law have hit headlines over the past week, as many reports having emerged claiming that the pair do not get along. 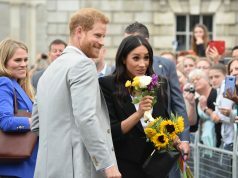 It has now been reported that courtiers at Kensington Palace have started a search to find out exactly who has been leaking information regarding the Duchesses’ relationship. 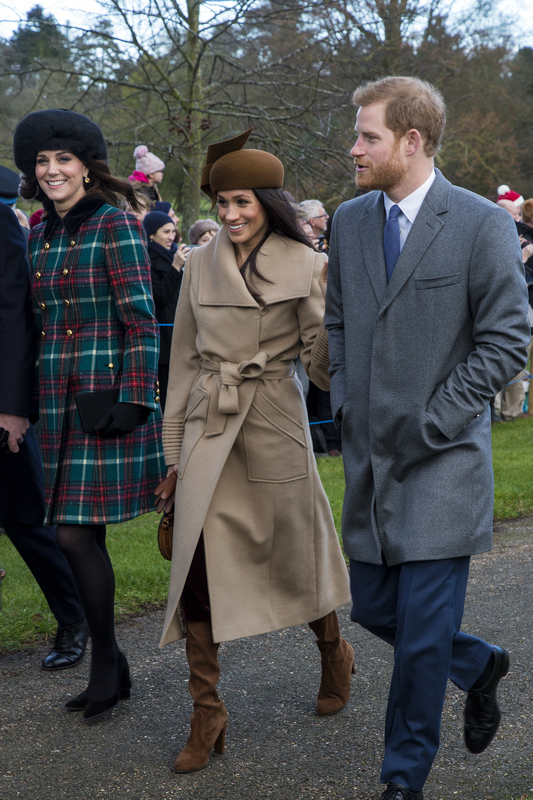 The news comes amid speculation that Kate and Prince William will not spend Christmas with the Royal family this year, but instead the couple and their children might spend the holiday with Kate’s family. The 36-year-old’s sister, Pippa, recently welcomed her first child and it’s believed that the royals may head to the Berkshire countryside to spend Christmas with the Middleton’s. 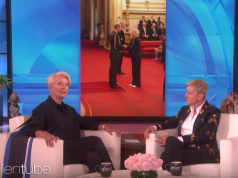 Buckingham Palace recently responded to claims regarding Meghan and Kate’s alleged rift. The Gosscast is sponsored by Ireland’s premier fashion online store Dresses.ie.